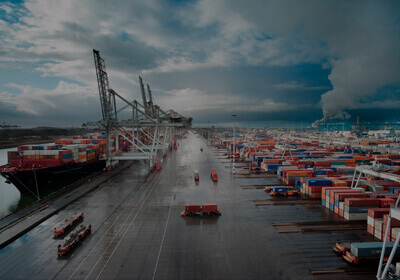 Sea cargo accounts for 90% of the world trade and is considered as the cheapest medium of cargo transportation cargo. Raw material and heavy machinery are mostly transported by sea cargo, however sea cargo service requires more time. 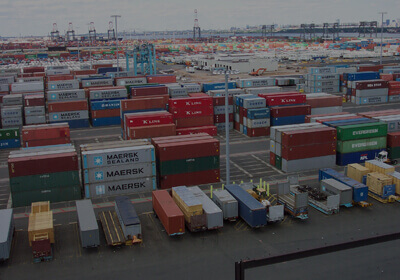 Cargo To India has synergized its sea cargo service with international shipping companies. 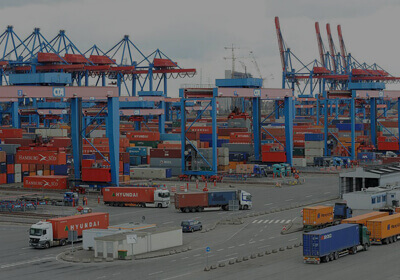 We cover all the ports in India and Bangladesh. Our experts give you the quickest delivery time and best possible available sea routes with minimum shipment cost. The following characteristics make Cargo To India the best choice for sea cargo services from UK to India and Bangladesh.